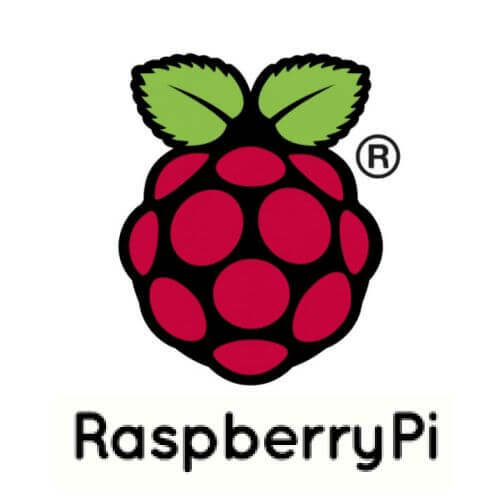 Raspberry Pi Learning Starter Kits | Quasar We have a wide range of learning and starter kits for your Raspberry Pi. Our range will get your started in the wonderful world of Raspberry Pi. We have a wide range of learning and starter kits for the Raspberry Pi. Our range will get your started in the wonderful world of Raspberry Pi and extend it's and your capabilities. You can use your Raspberry Pi for all sorts of cool educational experiments and creations, from robotics to Minecraft projects - the possibilities are endless.